Nearly two weeks on from the news breaking that BSE had been discovered in a cow in Aberdeenshire, thankfully the media storm has died down. 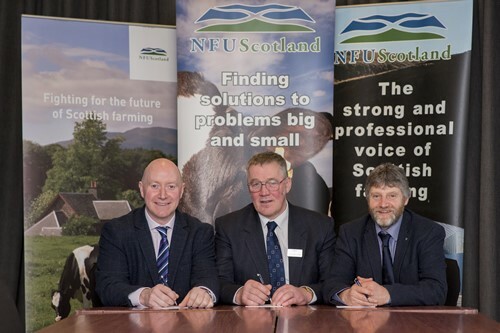 NFU Scotland is taking to the road as it seeks the views of its members on what a new agricultural policy for Scotland should include. 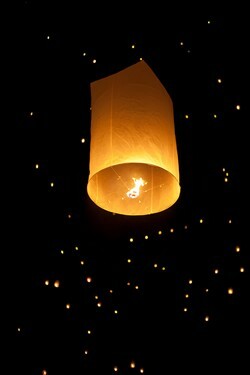 As bonfire night approaches, NFU Scotland is urging people to consider their agricultural neighbours and avoid using dangerous sky lanterns this year. NFU Scotland is now taking nominations for the positions of President and its two Vice Presidential posts. 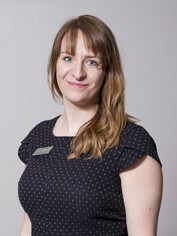 McCornick tells Autumn Conference and Council much has been achieved but work still to be done. 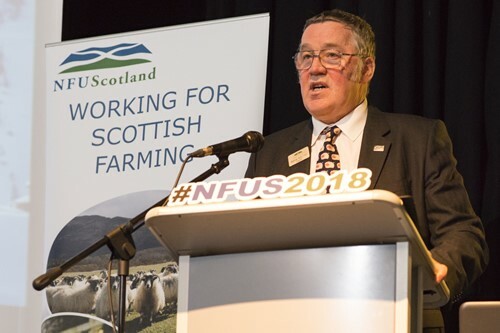 As Brexit draws ever nearer, NFU Scotland continues to build on its successful political engagement with officeholders and staff members set to appear in front of three influential parliamentary committees in the next week and hold another day of meetings with Westminster decision-makers. Scotland’s iconic livestock industry is being brought more and more under the spotlight when it comes to its role in addressing climate change writes Vice President Martin Kennedy. NFU Scotland’s Autumn Conference and Council meeting set to feature a top bill of speakers covering a range of topics including health and wellbeing in farming, Taking the Steps to CHANGE, and What’s on the horizon for Scottish agriculture. Members have the opportunity to learn about keeping their agricultural vehicles fit for purpose and road legal as part of two workshops coming to Castle Douglas next week. A fantastic competition to get children thinking about the rural landscape around them is being launched today (Wednesday 17 October) by NFU Scotland.